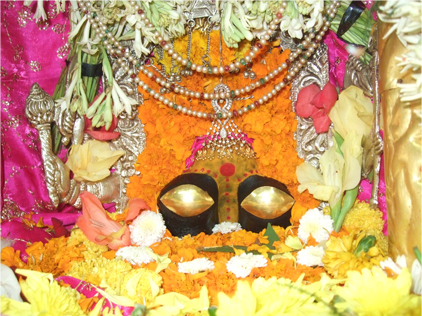 Shri Naina Devi Temple is located on an altitude of 1177 meters in Distt. Bilaspur, Himachal Pradesh. Several mythological stories are associated with the establishment of the temple.